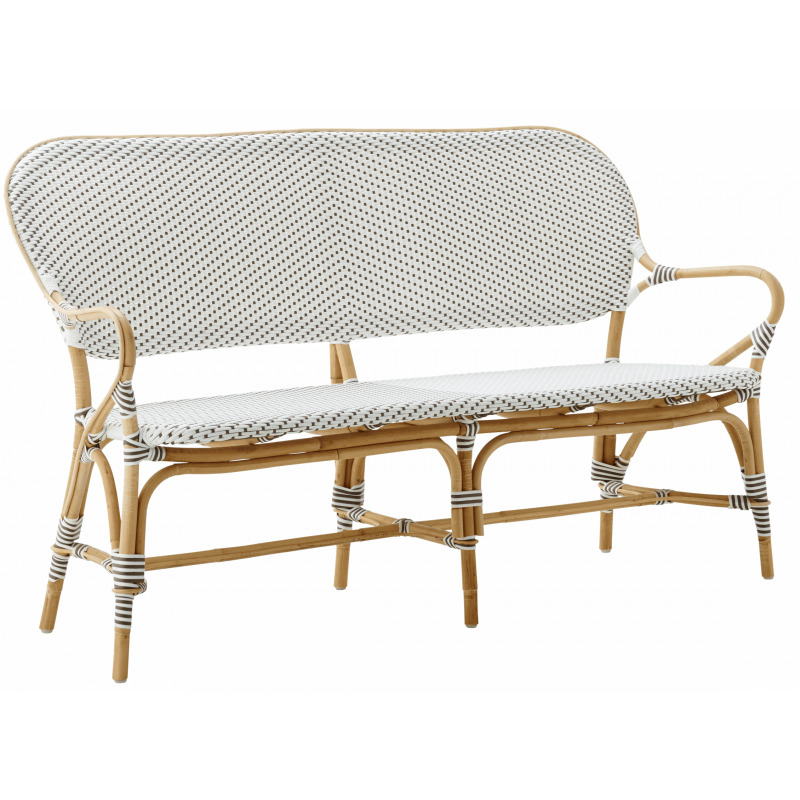 Braided in a combination of natural rattan and man-made fibre, the Sika Design Isabell Bench is a unique design that is combined with functionality. Match it up with the Isabell dining chairs and a chunky designer wooden dining table to complete a stunning dining area. This gorgeous bench can be easily cleaned which makes it practical for family dining rooms. 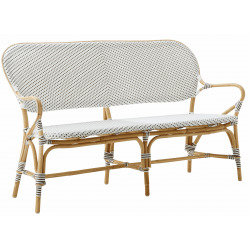 Use in the kitchen extension or conservatory with a dining table or alone to provide more sitting space.